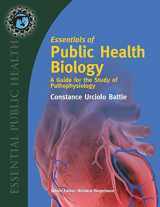 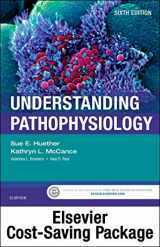 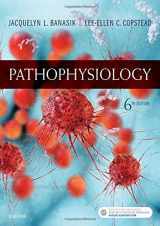 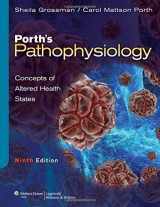 As the name implies, pathophysiology connects the medical fields of pathology and physiology. 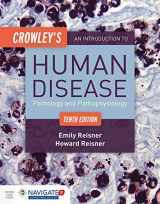 It describes both the physical changes occurring in the body during diseases and the observation of the condition of the human organism. 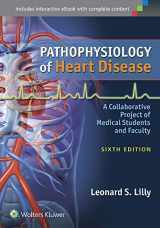 It is one of the main medical disciplines and has to be a part of all healthcare-related programs in medical colleges and schools including veterinary ones. 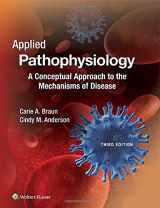 Pathophysiology is not only treated as an academic field of study; it is widely used clinically in order to predict the future course of the disease and apply the appropriate treatment. 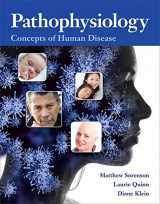 For example, the field of nursing puts an emphasis on studying how the disease manifests itself and its symptoms as well as determining the causes. 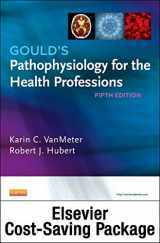 A variety of methods is employed in order to learn the concepts of pathophysiology such as digital technologies, real-life practice, and, of course, textbooks. 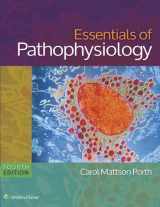 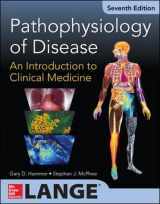 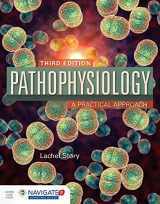 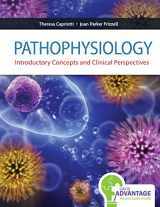 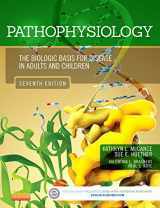 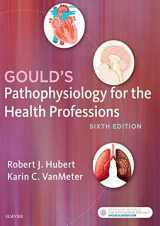 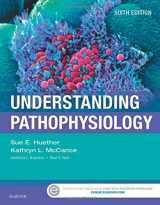 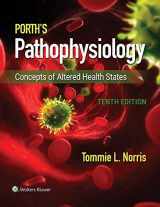 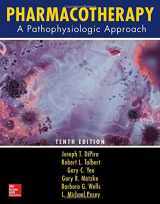 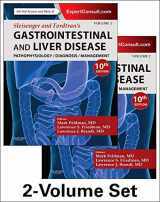 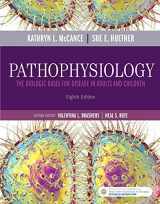 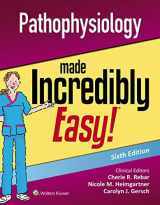 If you happen to have any used or new books or guides on pathophysiology that you don’t need anymore, sell them on BooksRun.com and get some cash! 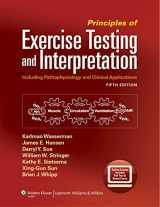 Make sure that the textbooks meet all the requirements listed, and read the packaging recommendations. 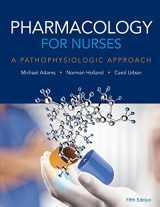 Feel free to sell textbooks on other subjects such as Pharmacology, Anatomy, Nursing, and many more.